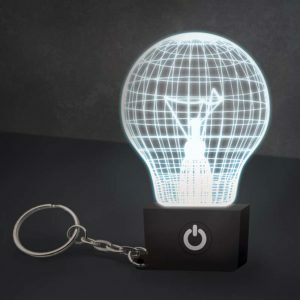 A mood light with a difference, the Infinity Cube is a mini galaxy of spectacular proportions. 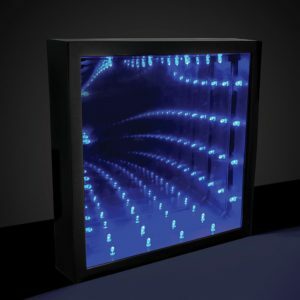 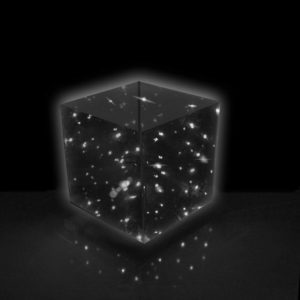 Adding light, mystery and more than a little wonder to any room, the mesmeric cube uses LED lights and cleverly placed mirrors to create a captivating celestial illusion. 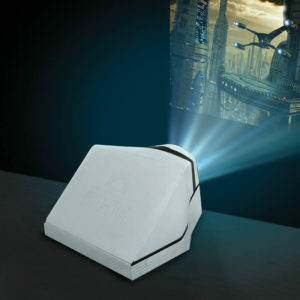 With three different lighting settings, why not get lost in the night sky, and enjoy the possibilities of your own infinite universe. 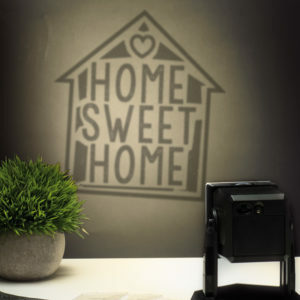 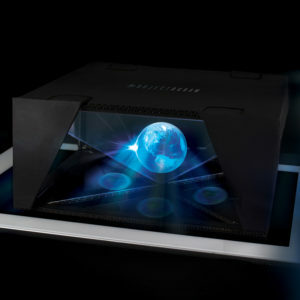 Create your own personalized projection images with this DIY Projector Light, perfect for home displays and parties. 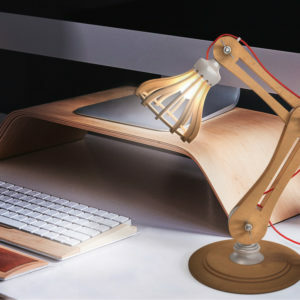 The perfect addition to any desk or work space, this DIY Posable Light is a cool-looking wooden desk lamp that can be adjusted and posed to suit your lighting needs. 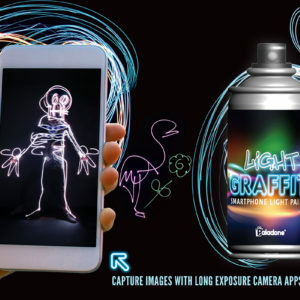 Unleash your creativity and take some truly impressive photos with Smartphone Light Graffiti, a graffiti style spray can that lets you capture astonishing light pictures with your mobile phone. 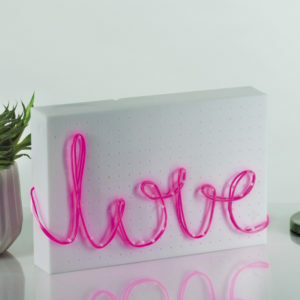 The creative possibilities are endless with this DIY Neon Light – an ultra-cool neon light that allows you to create infinite customized designs for the perfect personalized lighting effect. 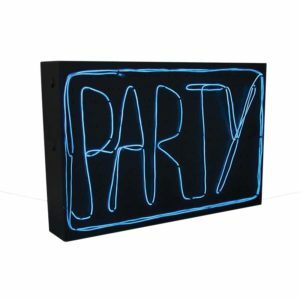 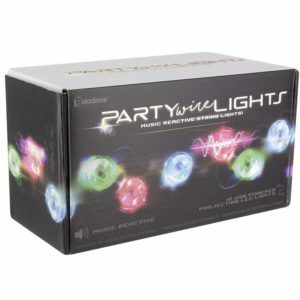 Light up parties and celebrations with Party Wire Lights - a set of sound reactive string lights that provide the perfect ambience for your party music!